Welcome to Therapy Specialists, Inc. In 1987 Therapy Specialists, Inc. was established with the mission of providing excellent physical and occupational therapy at a reasonable cost in a supportive, healthy and easily accessible facility. We focus on helping you achieve pain free and functional movement while improving your body's capacity to heal itself. Empower you with knowledge about the cause of your specific injury or condition and information about prevention about recurrence. Design a personalized exercise program and provide guidance so that you can perform the exercises correctly. 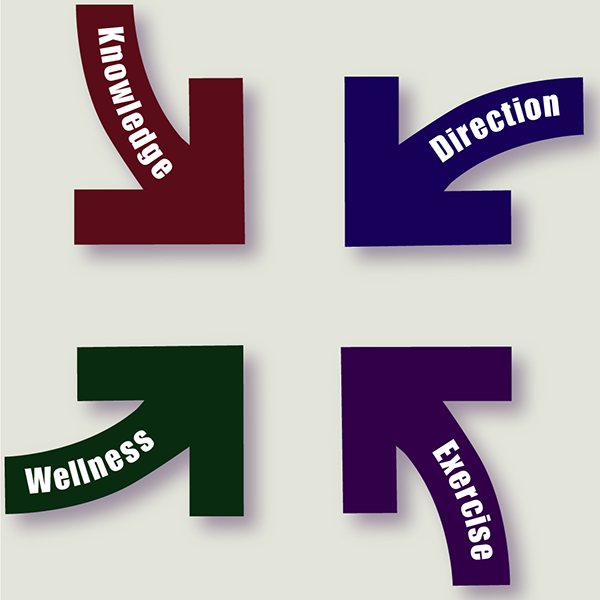 Advise you about how wellness plays an essential role in promoting your recovery and health.